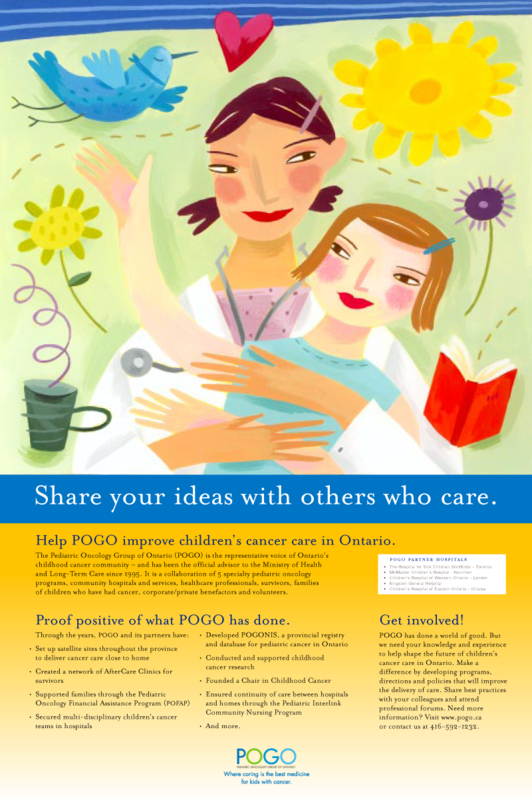 POGO is an organization that works to ensure access to and availability of state-of-the-art cancer care for all Ontario’s children. Sparkplug was called in to develop a new identity, tagline and communication pieces for the not-for-profit that was more contemporary and emotive. 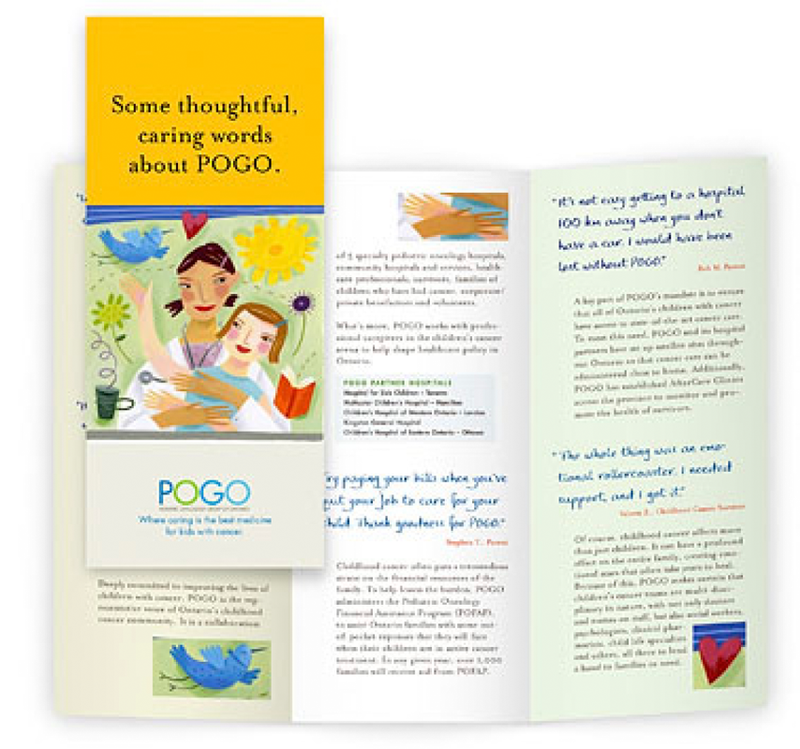 We handled the project with the utmost of care and helped POGO garner more support from the community. Poster directed to health care professionals and presentation package for potential corporate donors. 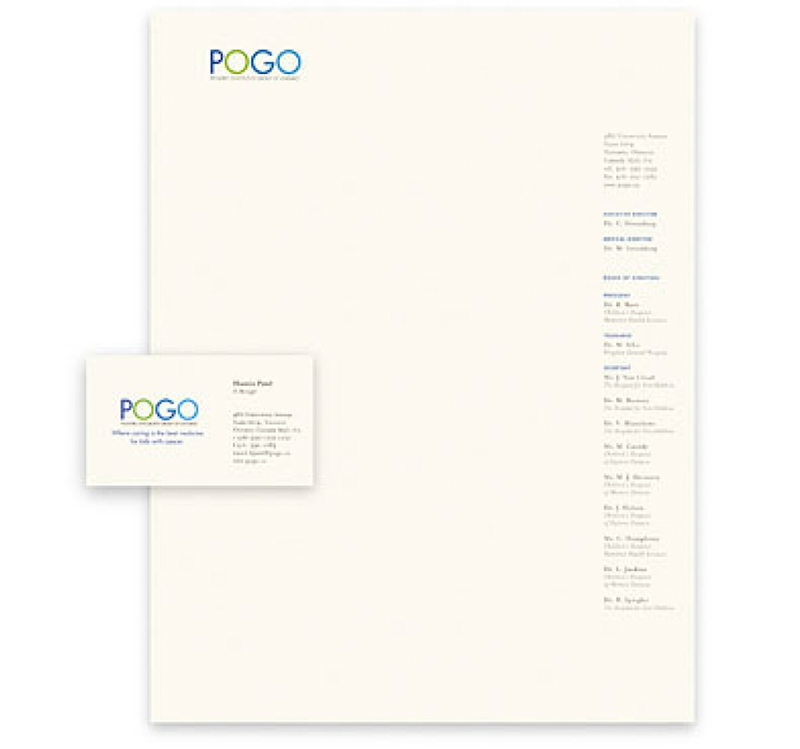 POGO donor solicitation brochure and updated brand identity/tagline and stationary package.